Argyll and Bute Council is trying – for a second time in three years – to apply year-round charging to Inveraray car parks. Led by Inveraray Community Council, the people of the Royal Burgh are, however, resisting the change and the council has a fight on its hands. 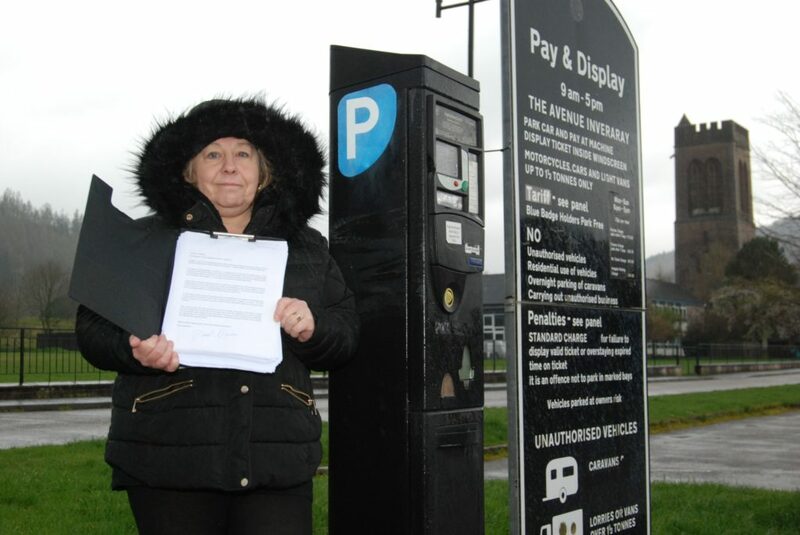 In February 2016, Argyll and Bute Council took the decision, in principle, that all-year-round charging for off-street car parking should apply in Inveraray. Mid Argyll, Kintyre and the Islands (MAKI) area committee was delegated to approve or reject the resulting new Traffic Regulation Order (TRO) for Inveraray. But at meeting of the MAKI area committee in December 2016, councillors stopped short of giving the scheme the go-ahead. In a split vote, members decided the matter should go to a hearing. Councillors heard two objections were received by Argyll and Bute Council after the proposals were made public in June 2016. Objectors argued the charges would have a detrimental impact on the local economy and that residents would be unfairly penalised. The objections were not withdrawn but have expired as more than two years have passed since the plan was first published. 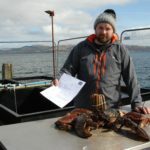 Late last month, a fresh TRO was advertised, once again proposing the introduction of charges all-year-round in Inveraray. 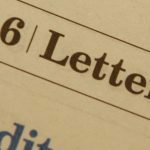 Inveraray Community Council set about gathering letters of objection, and there have been plenty of them – 200 and counting, according to community council convenor Linda Divers. 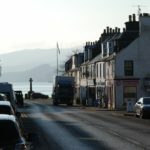 Objections have been lodged on the basis that no investigation has been carried out into the impact on tourism of all-year charging for car parks; it would be an ‘additional tourist tax’ for Inveraray when other towns have free seasonal parking; and it is seen as an unfair way for the council to take money from residents and visitors.